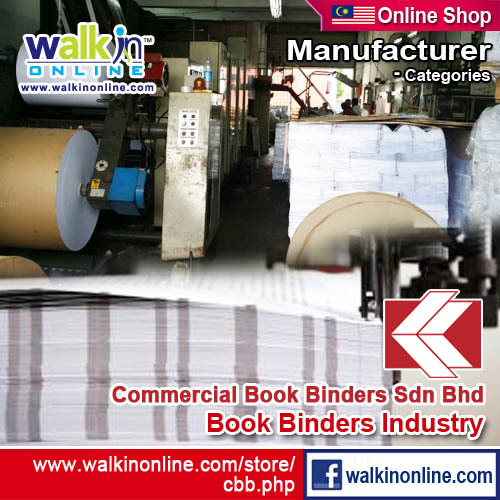 Commercial Book Binders Sdn Bhd (CBB) is located at the hearts of Selangor, Kuala Lumpur, Malaysia. 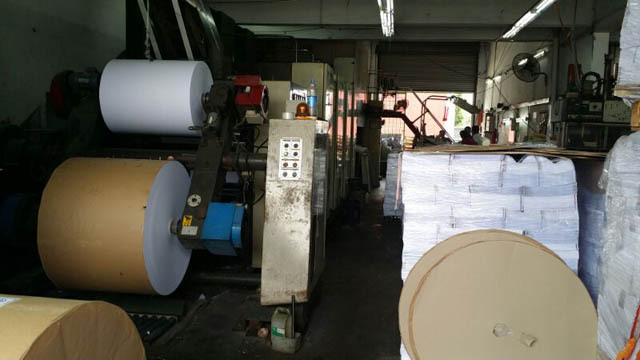 Commercial Book Binders Sdn Bhd (CBB) have more than 30 years of experience in this industry, our engineers have more than 25 years of experiences working in book binding industry. 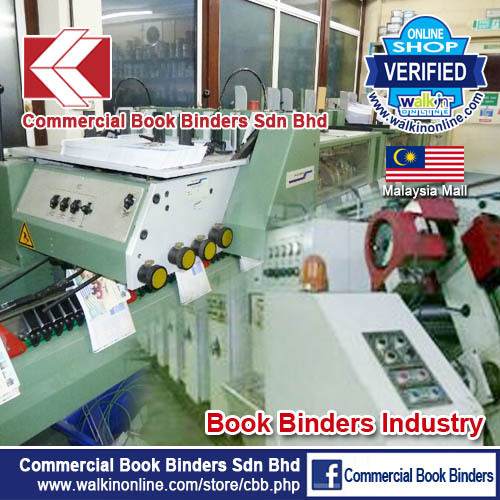 Commercial Book Binders Sdn Bhd (CBB) are a leading book binding manufacturers for annual reports, books, magazines, diaries, etc in Selangor or Kuala Lumpur, Malaysia. 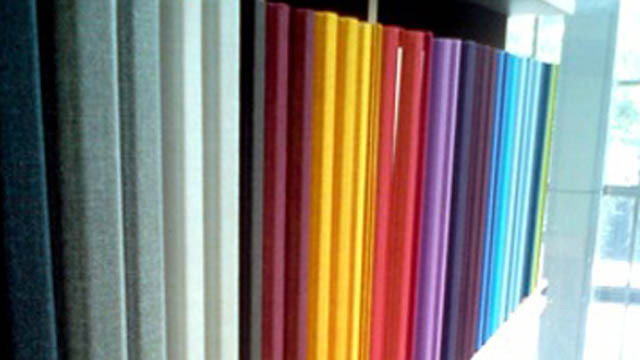 Our mission is to consistently provide a superior book binding experience to every customers and to provide the best possible service, support and quality printing for each and every jobs at the best price. We want to be recognized for our high quality standard and our leading market position. Book printing is not just the act of putting ink to paper; it is the decisions you will make when it comes to printing your book. Many decisions are involved in the process of getting your books printed, from your book size, to types of printing, to binding, to designing your cover. If deciding to use a hard cover, laminate it. A glossy finish is a great way to enhance the overall look of any book. 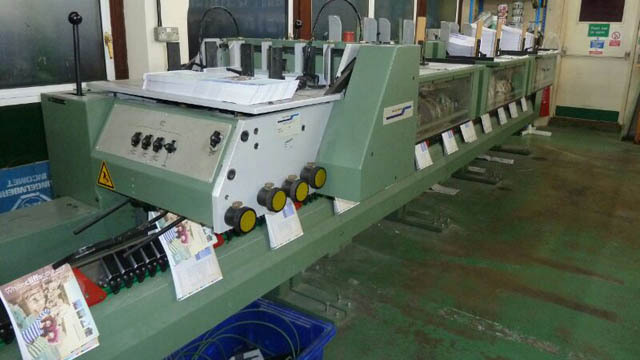 • Side-stitch book binding - Stapling your book together on the side rather than the fold; excellent for booklets, brochures, direct mailers, and pamphlets. • Casebook binding - Your sewn book adhered to a hard cover to create the highest quality hard cover binding for books. Increase your company's presence in the marketplace through magazine publications. No matter how often your company publish the magazines - prints monthly, bi-monthly, quarterly or annually, We can meet your deadline. We offer complete magazine printing services from custom printing to distribution. We understand that full-color high quality printing is critical to distributing a custom magazine. 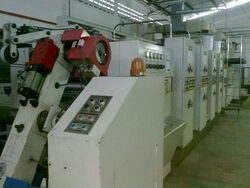 Printing Company Profiles are very one of the important marketing tool for your company. It is playing a role of branding as well as grooming in corporate image building. Without company profile in printed form, your company's marketing toolkit always incomplete and your products don't generate revenue as per your expectations. We ensure that you will print a highly quality company profile yet economical cost in order to save your your company's budget. Choose fancy cards or thicker art card material if you have budget. Otherwise, opt for thinner material. 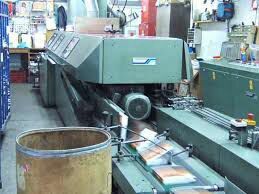 Commercial Book Binders Sdn. Bhd.